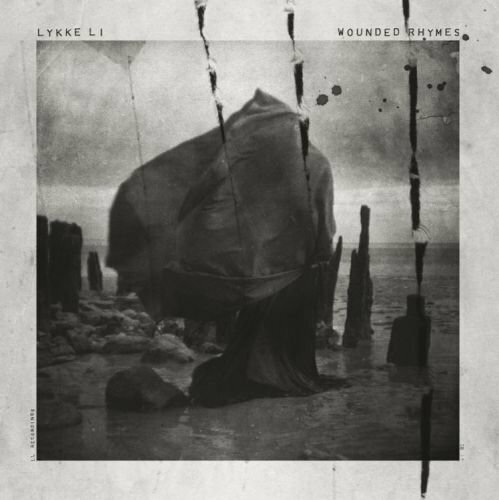 Wounded rhymes / Lykke Li. - [S.l.] : Warner Music Poland, 2013. - 2 płyty audio (CD) : zapis cyfrowy, stereo ; 12 cm. Nazwa właściwa: Li Lykke Timotej Zachrisson. 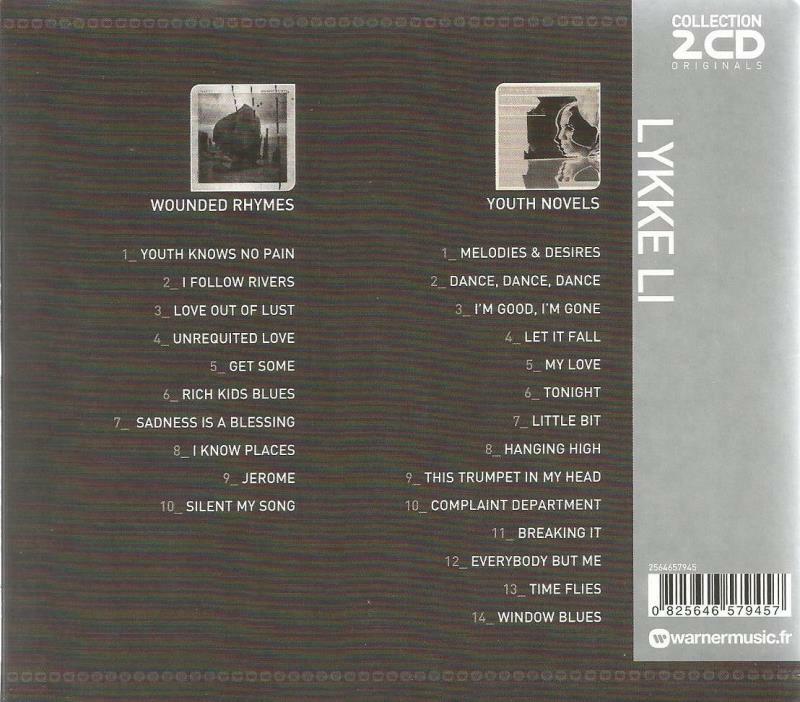 Zawiera: Youth knows no pain ; I follow rivers ; Love out of lust ; Unrequited love ; Get some ; Rich kids blues ; Sadness is a blessing ; I know places ; Jerome ; Silent my song.